The RCMP and grassroots organizers behind a “ceremonial reoccupation” of Parliament Hill came to a negotiated compromise Thursday to set up a teepee near the main stage erected for celebrations to mark Canada’s 150th birthday on Saturday. 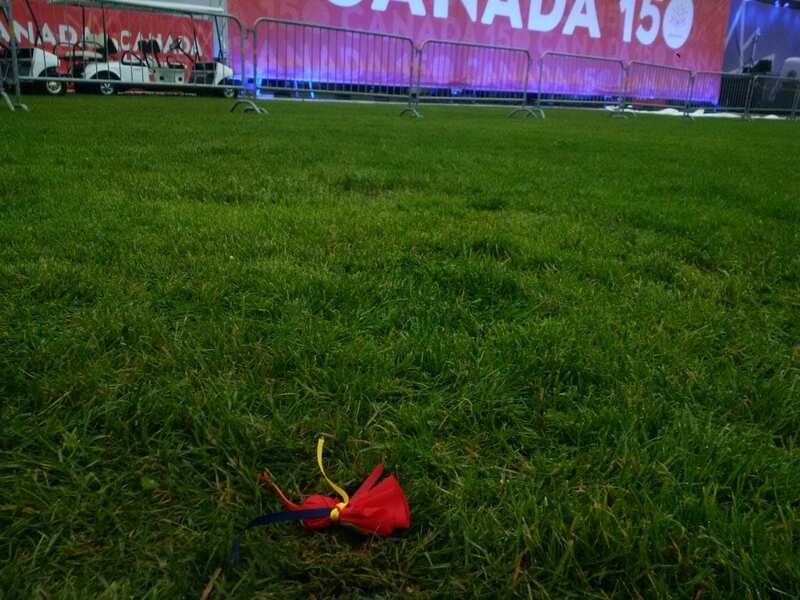 The final round of talks, which involved the RCMP’s Aboriginal policing unit, Parliament Hill security, Indigenous grassroots organizers and Assembly of First Nations Ontario regional Chief Isadore Day, ended with a police liaison marking a spot in the grass with his heel where tobacco in a red pouch was then placed just west of the main stage on Parliament Hill’s central lawn. A mere 24 hours earlier Parliament Hill security and RCMP officers were physically blocking the passage of teepee poles and erecting barricades while arresting nine people involved in what organizers said was a ceremonial reoccupation of the grounds which are on Algonquin territory and currently under an Aboriginal title claim. 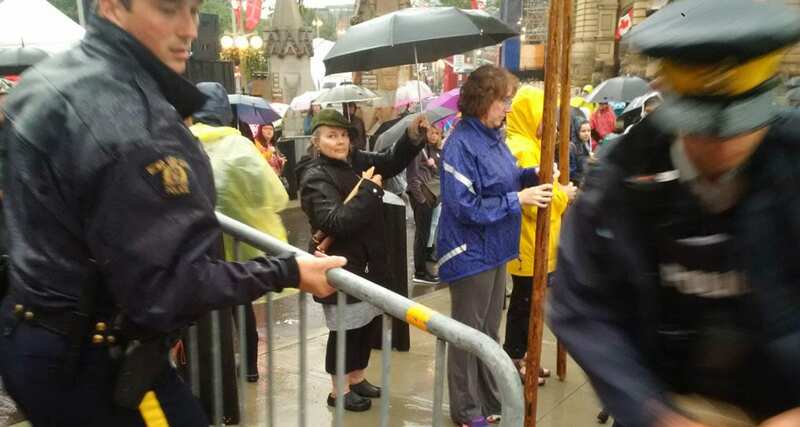 Melissa Rusk, spokesperson for Parliamentary Protection Service, said the goal of the talks was to balance the security realities of the planned Canada Day celebrations and the need for the reoccupy organizers to have their message heard. 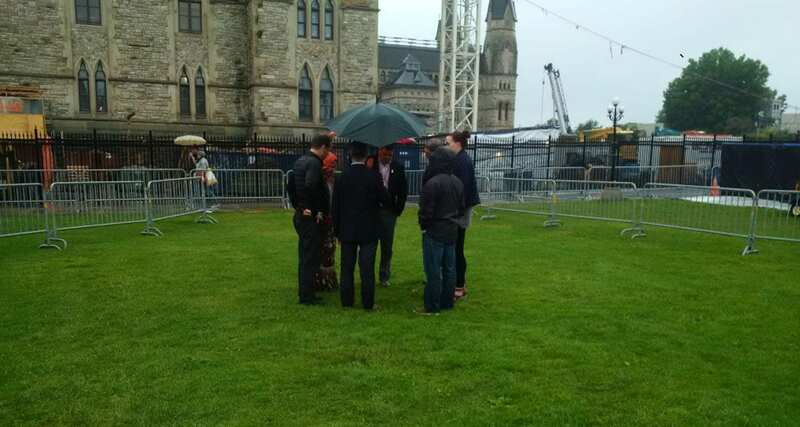 Rusk said there was no political influence from the federal government involved in the decision to allow the teepee onto the main Parliament Hill grounds. Rusk said there had been ongoing talks on the issue since Wednesday night. Ontario regional Chief Isadore Day said a solution became possible after both sides decided to “meet each other half-way” on the right spot of grass to set up the teepee. In the end, both sides were merely a few feet apart. After initially blocking passage to the teepee on Wednesday night, the RCMP allowed it to be set up just inside Parliament Hill’s eastern entrance where it was hemmed in by barricades. On Thursday, RCMP officers removed the barricades and offered to do all they could to help in the move to the new location. Ash Courchene walked around the newly erected teepee as a country music band rehearsed on the main stage. Around him people milled about and tourists wandered by curious at the new structure suddenly altering the Parliament Hill skyline. Courchene was part of the core Ottawa group that connected with the Bawating water protectors who arrived from Sault Ste. Marie on Wednesday. Great example of our law enforcement! The police end up helping the law breakers! Here it is, in the year 2017. The tipi, which should have been applauded and honoured by everyone when it was being erected, instead occasioned a police visit and fear of reprisals. No space, no legality for the descendants of those whose lands were stolen in an eventual huge coast- to- coast grab. Just what has really changed? As a descendant of those whose massive theft robbed the original occupants, I feel shame and a desire for justice for them. I remember this sign of our coming festival: CANADA 150; MIKMAKI 13,000. First Nations are the best, wisest and most motivated communities to protect us from further insane leaps (including PM Trudeau’s KinderMorgan) into the climate change void. I cannot say thank you enough to them. May Grandfather Commanda’s hope for Akikodjwan opposite Parliament Hill come to fruition during the time of these 150 events. It might be a turning sign. 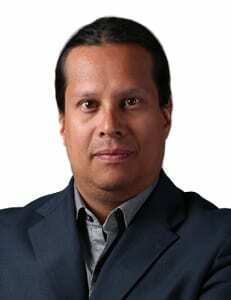 This is a very good start for proper recognition of First Nations on Parliament Hill. Politicians. Thank you for you energy.